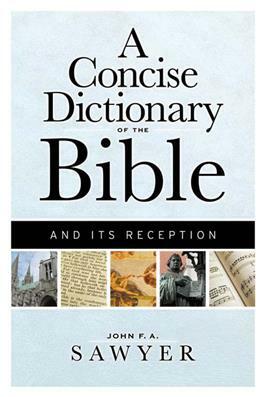 This dictionary not only identifies terms and biblical figures but also examines them from the perspective of "reception history"--the history of the Bible's effect on its readers. Biblical books, passages, and characters certainly played important roles in the history of Judaism, Christianity, and Islam, but they also influenced other religious traditions, preachers, writers, poets, artists, and filmmakers. The study of such cultural effects of the Bible is an emerging field, and this work promises to open new avenues of exploration.